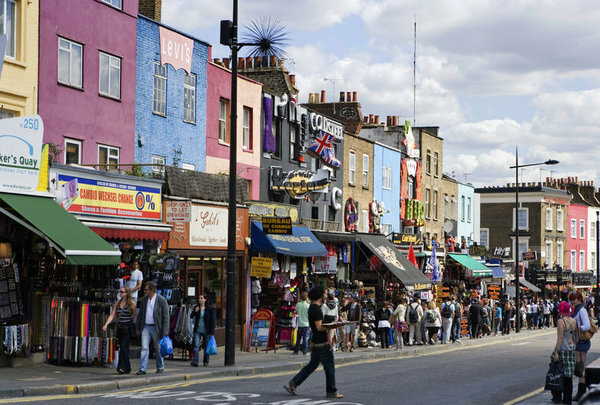 What is commonly known as Camden Market both by visitors and Londoners alike, is in fact a collection of adjourning markets that together form one of the city’s top tourist attractions. Open every day from 10 am it welcomes thousands of visitors every weekend. It began in the 1970’s as a craft market and still sells a wide array of goods including handmade jewellery, specialty clothing and an amazing selection of food from all over the world. Great for those looking for an original present or souvenir, or just browsing. Within walking distance to our homes in Royal College Street, Albert Street and Belsize Road is also nearby.